On Saturday, the Iron travel to the Ricoh Arena for their first match of the new campaign at Coventry City, looking for those vital first three points. The Sky Blues will be on a high after their promotion from League Two via the play offs last term, and are sure to be a tough test for United to overcome. Despite the club only getting promoted just over two months ago, Coventry and their fans still have high expectations for this upcoming season, after the captures of Junior Brown and Abu Ogogo from Shrewsbury Town. They also managed to land target man Jonson Clarke-Harris to bolster their attacking options. The Sky Blues are still looking for a main striker to replace last season’s top goal scorer Marc McNulty, who managed 28 goals in all competitions last season, but the club didn’t manage to hold on to the attacker, as he joined Reading in early July on a four year deal. This is an area that they still look to improve before they play the Iron on Saturday. 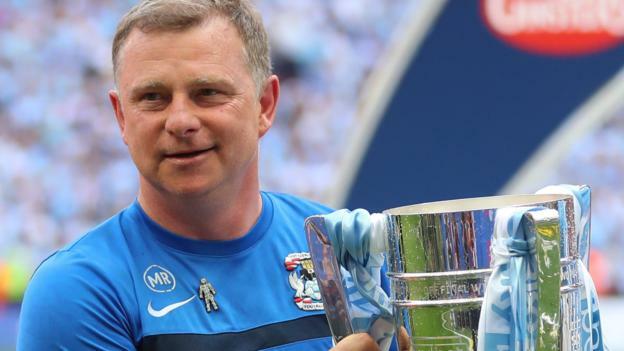 It is also worth noting that the home dugout at the Ricoh Arena is now occupied by former Iron manager Mark Robins. He will be looking to beat United, which is something he failed to do in his last attempt just weeks after becoming Coventry boss, when he endured a 3-1 loss at Glanford Park – with goals from Kevin Van Veen, Neil Bishop and Hakeeb Adelakun that day. 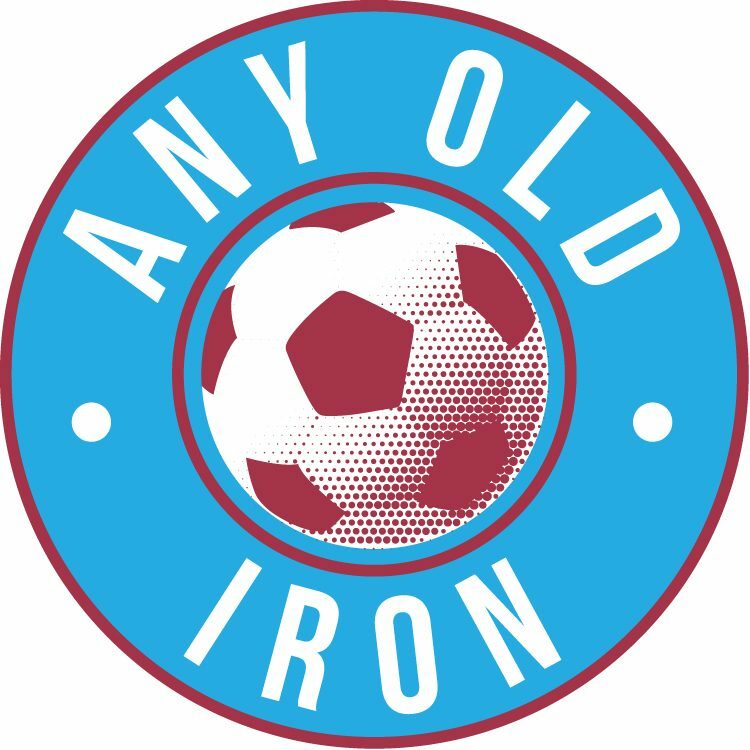 The Iron are still looking for a couple more players themselves before the season starts. The main area for concern for Scunthorpe is the central midfield area. Only Iron star Funso Ojo and new signing from Holland James Horsfield currently occupy this area. Youngsters Levi Sutton and George Hornshaw could also fill in the role if urgently needed, however. United fans are keen to see how new attackers Stephen Humphreys and Olofela Olomola will fair in League One after their moves in the summer. It also looks like Conor Townsend’s replacement has well and truly been found with the capture of Manchester United left back Cameron Borthwick-Jackson, who has previously had Premier League and Champions League experience with the club in the 2015-16 season. The Iron currently have six senior players out with injuries, which has been a major blow for them throughout pre-season. Most of them look set to return within the next few weeks. According to manager Nick Daws, Funso Ojo looks the closest to returning to full fitness and could be in contention to start away to Coventry on Saturday afternoon. Duane Holmes and Lee Novak both took part in running exercises on Saturday and don’t seem too far away from returning. Rory McArdle is still carrying a heel injury but won’t be rushed as he is still carrying a one game suspension from the play off game at Rotherham, where he picked up two second yellow cards. Scunthorpe will hope we have him back for Walsall in just under two weeks time. Josh Morris is expected to return to training this week but looks a major doubt for the game on Saturday. Finally, James Horsfield suffered a slight setback and was left out of the squad in the pre season game against Lincoln as a result.